High intake of sugar-sweetened drinks is liked to high concentrations of triglycerides. Higher intake of sugar-sweetened beverages has been associated with lower levels of high-density lipoprotein cholesterol (HDL-C) and higher concentrations of triglycerides, according to a study published in September 2 in the Journal of Nutrition. Maria Van Rompay, PhD, and colleagues examined a multi-ethnic sample of 613 children and adolescents aged 8 years to 15 years; data were collected for a 12-month period in 380. Of these, 68% were from households categorized as low socioeconomic status, almost half of the children were overweight or obese, and 59% were from minority racial/ethnic groups. Approximately 85% of the study subjects reported consuming sugar-sweetened beverages during the past week, and 18% consumed 7 or more servings per week. 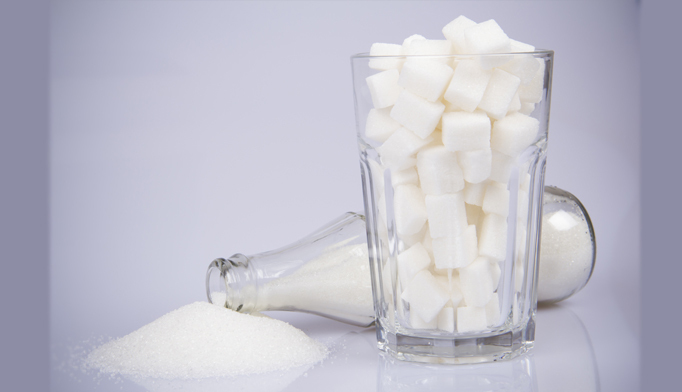 Intake of sugar-sweetened beverages did not differ across racial and ethnic groups. Reinforcing the importance of minimizing consumption of sugar-sweetened beverages among children and adolescents, the researchers found that reducing intake of sugar-sweetened beverages by at least one serving a week was associated with a greater increase in HDL-C during a 12-month period. The increase in HDL-C was greatest among children who decreased their intake by one or more 12-oz servings of sugar-sweetened beverages per week, compared with those whose intake stayed the same or increased.